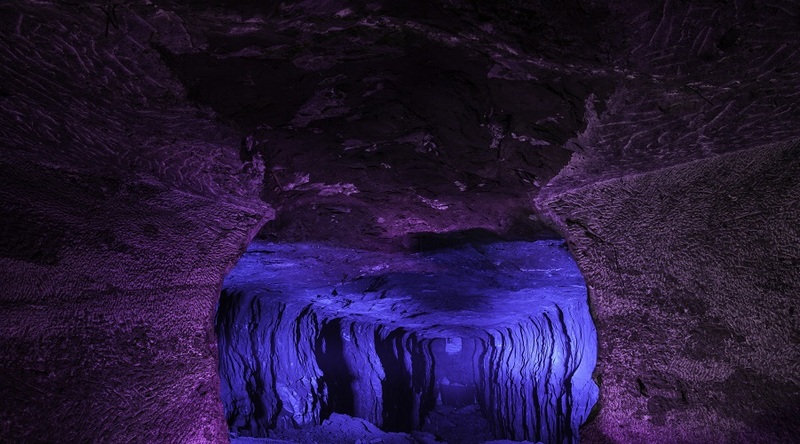 Salt Cathedral of Zipaquirá, Cundinamarca - Colombia. Photo by Jimmy Baikovicius, Flickr. Colombia’s State Council revoked a provincial judgment that allowed for a mining referendum in the municipality of Une, located in the central Cundinamarca state. According to W Radio, the council endorsed a plea introduced by mining workers against a ruling by the Cundinamarca Administrative Court, which declared constitutional the question that was going to be asked to Une residents regarding whether they agreed or not with the renewal of mining concessions in their territory. The federal department determined that local authorities are not allowed to call for this type of referendum without having agreed with their national counterparts on the development of a mining and energy policy. On top of the prior, the Council determined that the development of mining activities cannot be subjected to a popular vote because the Constitution states that only a legislative body can make decisions regarding the exploitation of mineral resources. The judicial branch also said that political leaders in Une do not have the right to ask their citizens about the possibility of allowing companies to operate for longer periods because the Mining Code allows them to apply for extensions of up to 30 years. The State Council emphasized that if provincial or local governments want their citizens to decide whether they approve or not mining activities, a national agreement has to be previously sanctioned by the Colombian Parliament. With 978 active mining titles, Cundinamarca produces 84 per cent of the salt that is extracted in the South American country, 63 per cent of the iron ore, 29 per cent of the clay, 25 per cent of construction materials, and 3 per cent of the coal.